The top 5 home business ideas for college students, countdown style. It gives busy college students different ways to make good money from their own apartments or dorm rooms, with very low costs and flexible schedules. 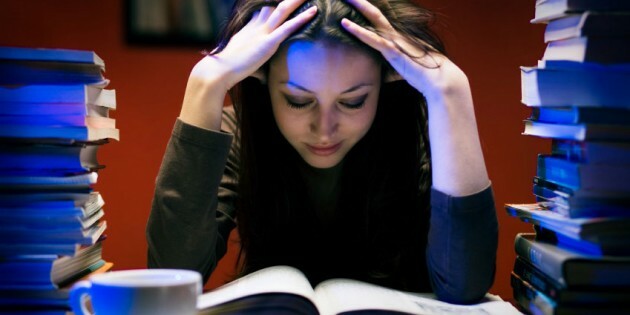 Finding ways to make extra income for books and bar money can be challenging for students, who are trying to balance classes, studying, and a social life. Here are some sure-fire ways to make extra money for college students, without telemarketing, selling your blood, or cold-selling trash products. These methods are not get-rich-quick schemes. I use these methods myself as methods to diversify my selling portfolio in my own business. You will be furthest ahead by utilizing a combination of these sources. Choose several that you find interesting, because the more that you enjoy your “work”, the more effort you will put into it. In essence, you will have your own business. You won’t have to answer to boss, punch a time-clock, or perform menial labor. You WILL have to motivate yourself, and spend the time necessary to succeed. Nothing worth doing will be given to you for free, so get moving! What Makes for a Great Home Business Ideas for College Students? This can be a competitive market, as books cost a lot of money for college students! But, if you use your ingenuity, you can make excellent money on used media items (Books, Music, and Video Games). Used Texts can be sold in a variety of locations.Amazon in particular is super easy to sell on. Just go to the site, sign up for a seller account and you are ready to sell. For more detail on how to sell on Amazon, check out our webpage. About the only thing that is difficult for some college students is that you will have to have a little bit of room to store inventory, and an area to package and ship items in. This is easily accomplished in a relatively small area. You can store inventory in boxes in a closet, if you have to. You will quickly discover many ways to acquire used media items, especially if you have the gift for gab. Friends that also need some quick cash will take money in hand, over having to mess around at the college bookstore trying to sell books back, especially the cheaper ones. Give them a ten-spot for their leftover books, that’s good money for college students. You will also be buying locally and then selling worldwide. It doesn’t matter to you if your local bookstore has reached their buy limit, and is not buying a certain used title anymore, because there will be plenty of other schools using that text and there will be students looking to buy that title on Amazon. You can often pick up titles that your local bookstore is not buying for FREE. Just let your friends know that you’ll take their books that they could not sell back, or buy them a round the next time you go out. You will also be able to find many other used media items at local garage sales,thrift shops, second hand stores, flea markets, and just lying around your friends’ apartments. We provide a wealth of information for flipping garage sale finds throughout our website. You can create a consistent cash flow by selling items that have a dedicated value on various websites, such as Gazelle.com. Probably the most profitable source of money for college students is used cell phones. You would think that everybody knows about the value of trading in old cell phones (after all, they are valuable because they have gold inside them), but they are still EVERYWHERE. All you have to do is find the phones, and get people to give them to you. 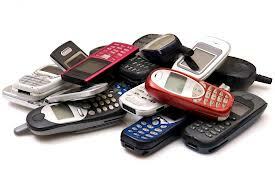 You will be amazed at how cheaply you can get cell phones. I have seen them for free at many garage sales. There are a variety of sites that will give you money for these phones, dead or alive. Do some research and find the best payouts and what they buy. If you are looking into going in this direction, make a small investment and check out this cell phone buying training course. It is excellent, and you will make the money back very quickly. There are also sites that buy a large array of used electronics, and other items. The training course covers many of these, in addition to cell phones. 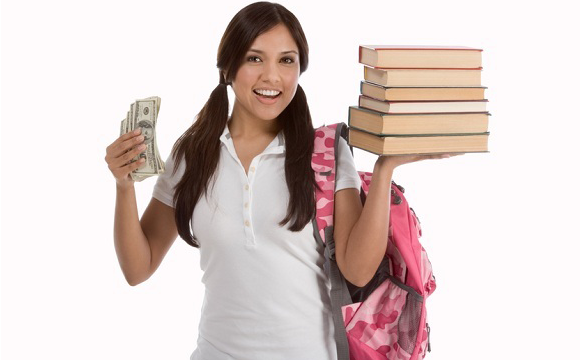 The two easiest materials to make money for college students are used cell phones and printer cartridges and toners. This stuff is all around you. Just use some ingenuity, and come up with a way to get people to give them to you. You can probably get a bunch for free. Come up with a shtick. College students love “Being Green”. Make ‘Cell Phone and Printer Cartridge Recycle Boxes’. Put a flyer on the box extolling the value of keeping these toxic items out of landfills and the environment. Give people a convenient spot to drop their “worthless” out of date phones and empty cartridges into. Place these boxes wherever you can get permission to do so. Affiliate Marketing is the easiest money for college students with internet experience and blogging expertise. Companies pay you to advertise for them. Many companies have affiliate programs. Pick a subject that you are passionate about or have a lot of knowledge in. Start a website or blog, and then find companies or products that complement that subject. There are companies that will pay you over $100 for new accounts, and many products that will pay you 50-70% of the price in affiliate earnings. Clickbank has thousands of products that will provide you affiliate money for selling their products on your website, blog, or social media (Facebook) page. You can market through email. If you are a creative writer, affiliate marketing can be excellent money for college students, and you can do it at 3AM, if you choose. You will see a lot of information on learning how to sell scrap metal and where to find it on this website.Why? Scrap metal can be found anywhere, it is usually free, and it is money straight into your pocket. It is also an underutilized source of money in college towns. There is good scrap everywhere. A truckload of scrap will earn you $160, or more. Copper is over $3/LB. You can really make quick money by learning where to find high value scrap metal. You can find free gold, silver and platinum in small amounts in scrap electronics and other locations. Gold and Platinum spot prices are both over $1600 and ounce, and silver is over $33/Oz. It does not take much of these materials to make excellent money. 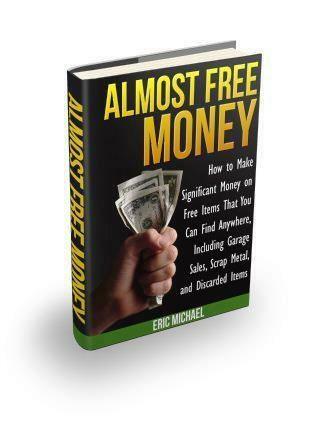 My e-book ‘Almost Free Money‘ covers how to find precious metals for FREE. This is another unending source of usually FREE material to sell. I highly recommend (and own) a book called The Battery Reconditioning Report. It shows detailed steps on how to recondition almost all “dead” batteries, including car batteries and power tool NiCad batteries. You know, the ones that cost $40-60 a pop? This book is FREE as soon as you recondition ONE of your own batteries, instead of having to buy a new one. I have used this e-book dozens of times, saving my family well over $500 in batteries! 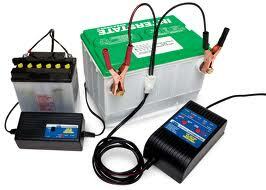 The book gives you an entire business start-up plan for reconditioning and selling used batteries. This is on top of the batteries that I have gotten FOR FREE, and reconditioned, then sold for 20-50 a piece. Think of the possibilities. All repair shops, auto shops, and contractors use power tools. You could leave a box with a business card, tell the manager that you recycle batteries, and they will give you free batteries! Better yet, tell them you donate 20% to charity (make sure that you know where you are going to donate). The great thing about this source is that ALMOST NOBODY KNOWS HOW TO RECONDITION THESE BATTERIES. I have yet to find a recycler that buys these batteries either, and I have scoured the internet. Even if you choose a different avenue for your business, you should investigate this to add income. You can also sell Lithium-Ion batteries (i.e. laptop computers) through Boardsort for a little over $1/LB.